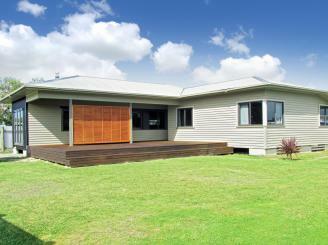 Our Wairoa Real Estate team are here to provide you with friendly and efficient property services. Whether you are looking to buy, sell, rent or have us manage your property, we’re here for you! 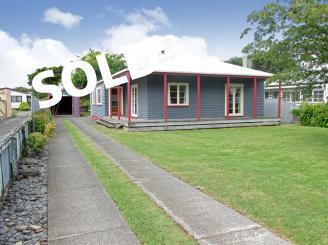 Property Brokers are enthusiastic about Wairoa and we have a vast knowledge of houses for sale and rent in the area. Our sales team are well equipped to help you with all aspects of buying or selling a property, residential, rural or commercial. So whether you’re a first home buyer, investor, or you’re just in the market for a new home, drop in and have a chat to our sales team and let us find the right property for you. 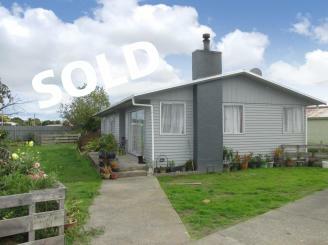 With plenty of houses to rent in Wairoa we also have an excellent property rental team. Our rental division work hard to manage properties and match the right residential and commercial properties with the right tenants. 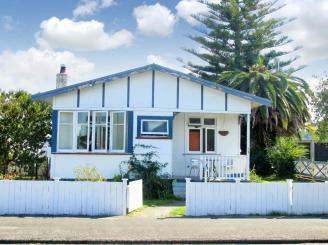 Come and visit the rental division and let us manage your property or find you a house to rent in Wairoa. The Maori word for ‘long water’, Wairoa sits at the mouth of the Wairoa River and to the Southwest of Mahia Peninsula making it the northern most town in the Hawke’s Bay region. 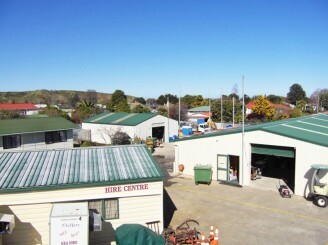 Wairoa is a manufacturing and service town to the local farming community. It also offers great spots for fishing and surfing with beaches such as Mahanga Beach and Blacks Beach only a short distance away. Lake Waikaremoana is only 60km’s from Wairoa which is great for leisure activities such as fishing, tramping and a variety of other recreational activities. 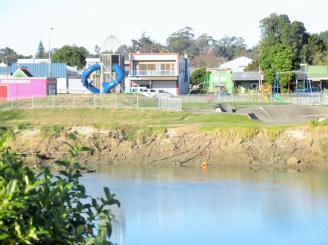 Wairoa also plays host to the annual Wairoa Maori Film Festival. 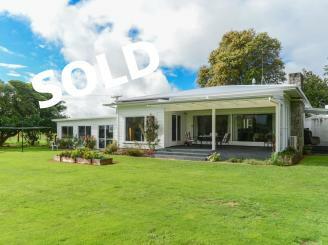 The Wairoa team is one of the newest editions to Property Brokers Country. They are experienced and established salespeople who are becoming increasingly bigger players in the rural, residential and lifestyle markets.